Happy First Day of April! 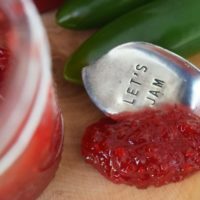 Since April is National Florida Tomato Month and I live in Florida, I thought I would start the month off with a Green Tomato Strawberry Jalapeño Jam. I found this recipe on Taste of Home as a green tomato jam recipe made with raspberry gelatin. I have adapted it to spice it up a little, because that is how I roll “Spicy”. I also wanted to use a strawberry flavor. 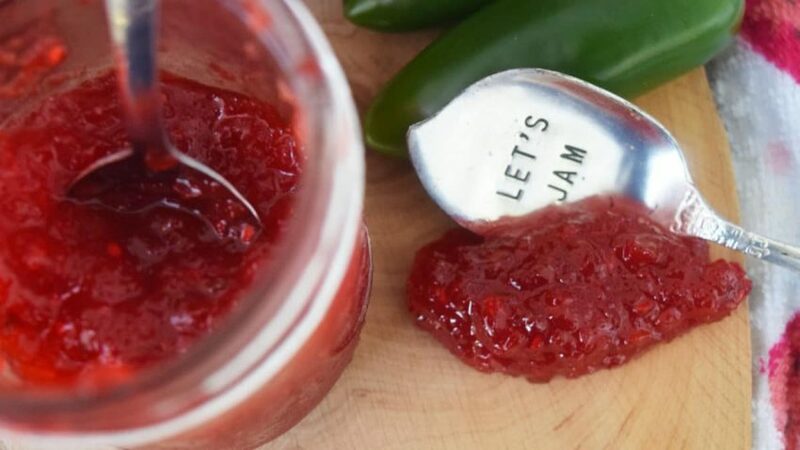 The wonderful thing about this Jam is you can really adapt the gelatin to your taste! 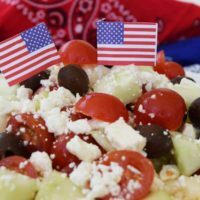 The tomato crop is just beginning and you want something to do with your green tomatoes, other than those fabulous fried green tomatoes that are so glorious and fried to perfection! Ok – I know some people may say green tomatoes in Jam?? 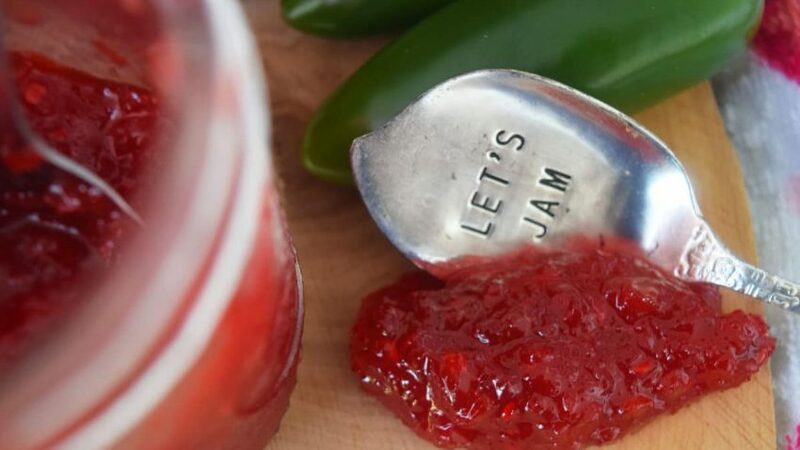 You really do not even know there are green tomatoes in this Jam. Although I think Green Tomatoes are just amazing for so many recipes! 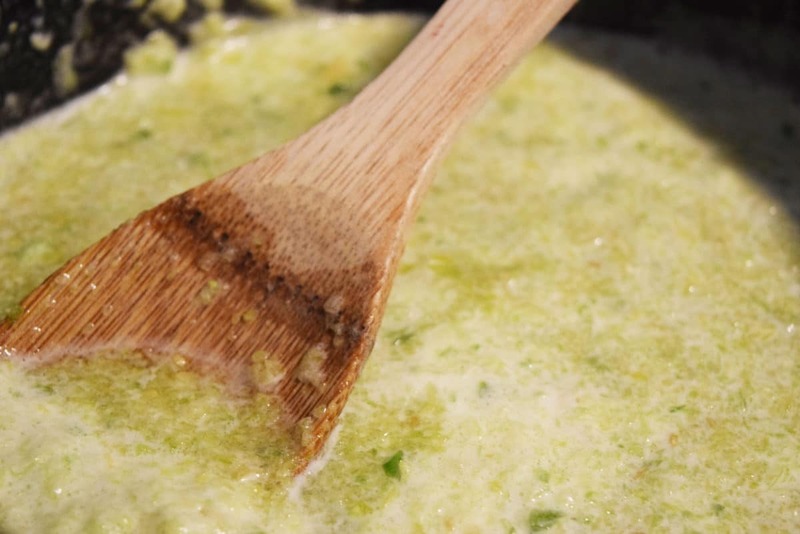 One great way is Southern Verde Sauce made by my friend Whitney Miller. It is to die for and good on so many things! 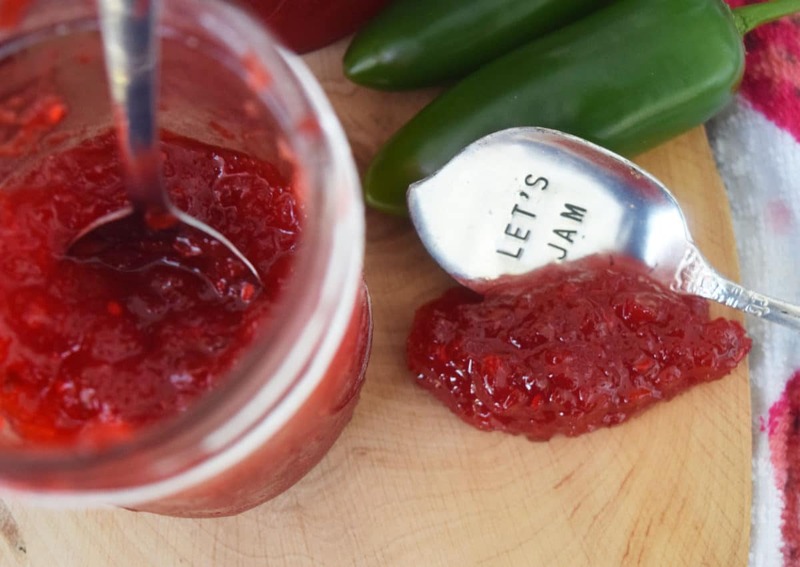 Okay I diverted but oh so worth it 😉 Back to the Green Tomato Strawberry Jalapeno Jam deliciousness. 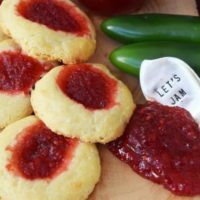 I love this jam on Savory Cheesy Thumbprint Cookies -CLICK HERE for RECIPE!! Just think of the ways to serve this! It’s great on toast in the morning to SPICE up your day. Make an appetizer with a block of cream cheese. 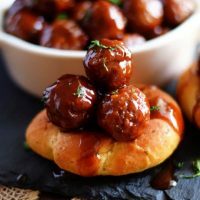 Pour the jam over the cream cheese and serve with those oh so delectable buttery crackers! You know the fancy “RITZ” ones. Or, if you’re all by yourself just smeared on a cracker with cream cheese YA….UM. 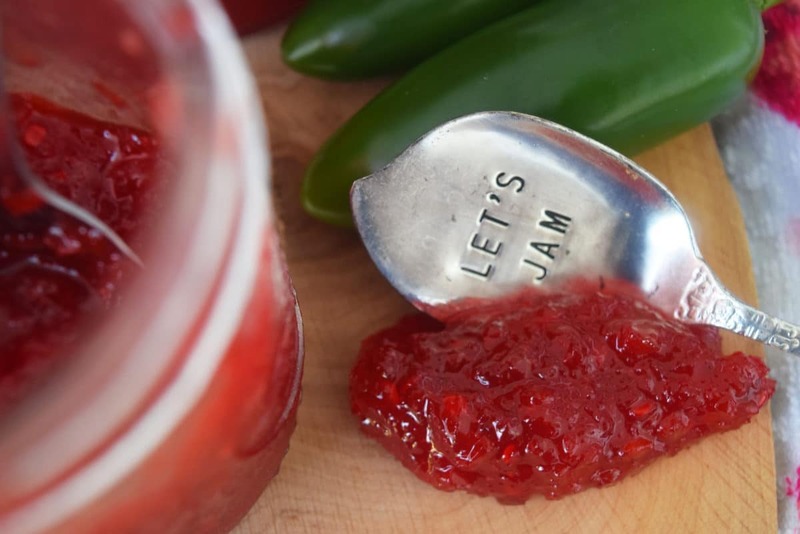 What ways can you think to serve this GEM of a JAM??? Ready to make it?? Puree your tomatoes and sliced jalapeños in a blender or food processor. 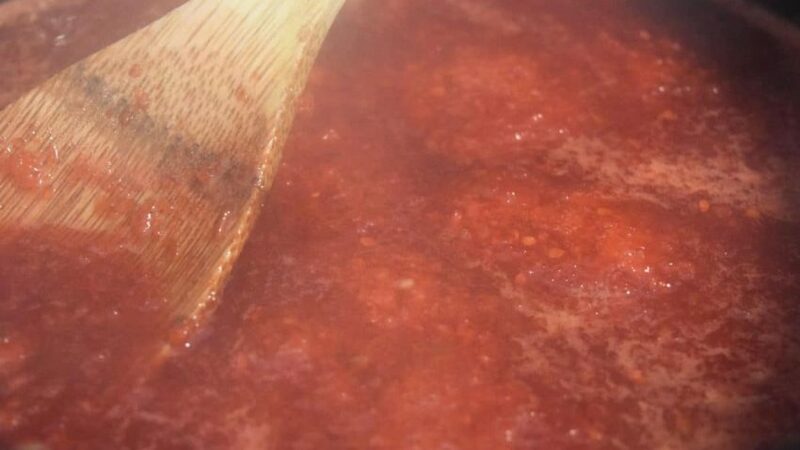 Grab a large saucepan, pour in tomatoes, jalapeños, and sugar. Bring to a boil. Reduce the heat, add gelatin (Jell-O) and simmer for 20 minutes. Make sure you keep stirring the pot! Just don’t start any trouble doing this (Ha – I know my jokes are terrible)! That is, it!! Easy Peasy! You can skim any foam off the top and … Voila it is done! Ready to go into Jars! Make sure you sterilize your canning jars first. You could also put this in freezer jars, it freezes well. But it will get gone in my house quick. It makes about 24 to 28 ounces. Keeps well in Fridge for up to 3 weeks! Pulse green tomatoes and jalapeños in a blender or food processor until chopped, leaving small bits. 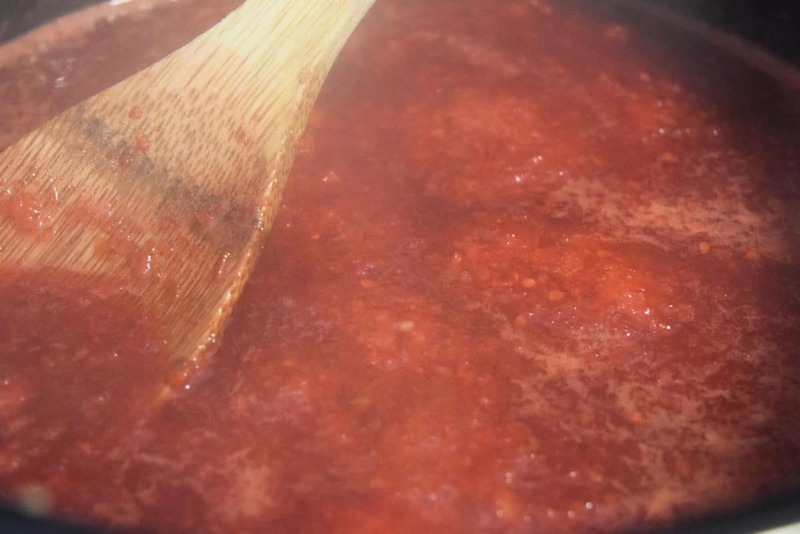 In a large saucepan, bring tomatoes, jalapeños, and sugar to a boil. Reduce heat and add in Jell-O until it is dissolved. 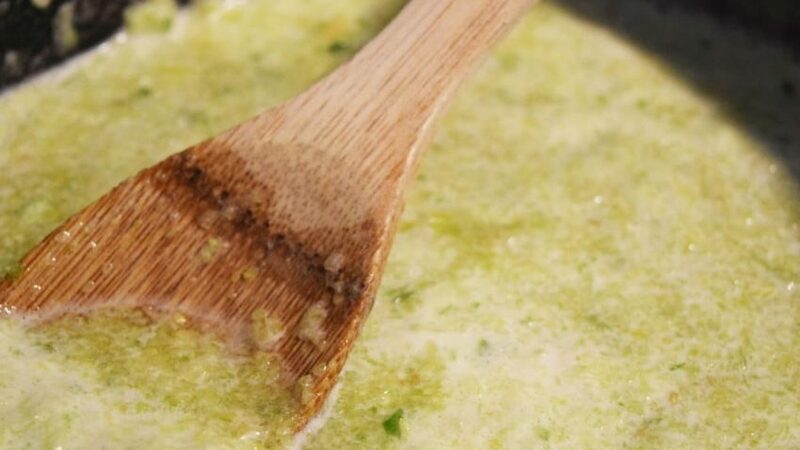 While stirring, simmer for 20 minutes. Pour into sterilized jars. Let cool on counter and then refrigerate for up to three weeks. You will also find this on Meal Plan Monday. 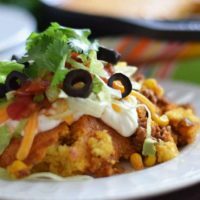 Head on over for some fabulous recipes! Thanks will check the sites you recommended . It sounds so good ! I am wondering if you strain the tomatoes or just let the seeds and peels be included? Great questions! I do not strain or peel them. I cut them up and pulse it all in the blender! Thank you Jess. I have shared it with the group! I appreciate you asking! Such a fabulous jam and unique thumbprints! I’d have no problem eating a ton of both!!! Thank you Liz! I know what you mean! It was hard to resist nibbling while I made them!